With the first snowfalls come the first snowbrawls! 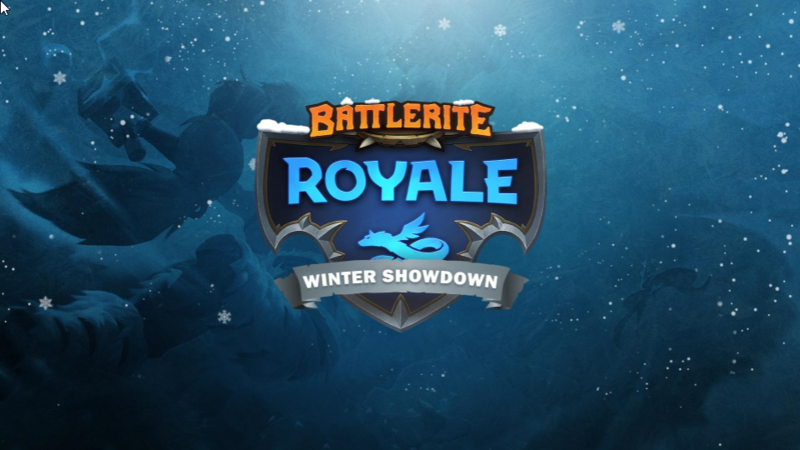 This December Stunlock Studios is excited to host the first invitation-only Battlerite Royale tournaments with the Winter Showdown, featuring your favorite streamers and members of the community across North America and Europe competing for their share of more than $57,000 over 4 days. Every participant will be streaming the tournaments from their end, and if you tune in to the official Battlerite Twitch Channel, you can watch the entire event being covered by IntheFlesh and Dreadnought. The four tournaments will take place on December 8th & 9th and on the 15th &16th, with North America competing on Saturdays at 12:00 Pacific Time and Europe competing on Sundays at 19:00 Central European Time. NOTE: Due to the December 12th Yuletide Patch and the adjustments to Score, we have adjusted the points for the second half of the Winter Showdown. Additionally, we’re re-scaled the escalation of points due to feedback from players. Stunlock Developers will also be taking part in the EU tournaments as a”sixteenth team” as to not take a spot from other participants, and will be streaming on their personal channels. If they place, the prize money earned will be directly donated to UNICEF.